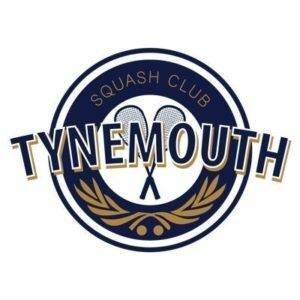 Tynemouth is a proper members-owned squash club, not an add-on to a leisure centre or other sports facility. Essentially we have five courts, changing rooms and gym, with a bar across the top. Conveniently located with everything for experienced players and squash beginners alike, if you’re interested in squash, Tynemouth is the place for you.